​The enchantment that orchids cause to humans is so strong, that since the early 18th century many orchid hunters have been hired to import the best and most exotic specimens, and most amazing plants. These hunters gave their names to new found species we know today, and take care of at our homes. Our relationship with orchids is much older than that. In ancient Greece medicinal benefits and healing properties were attributed to orchids. The Aztecs grew Vanilla and used it as a natural flavour that later became one of the most popular around the world. We invite you to come and see, feel and experience this colourful environment, of beautiful shapes and fragrances, that for so many centuries fascinated and inspired us, at the 4th International Lisbon Orchid Show. This year, once again with the support of Câmara Municipal de Lisboa (CML), located at Mercado das Culturas (former Mercado Forno do Tijolo) in Arroios, Lisbon, on the 28th to 30th September 2018. In this year's show we are diversifying our offer in terms of plant types. Besides orchids we will also be presenting carnivorous plants, cacti and succulents, bonsai, scientific plant illustration and terraria. We have everything a new grower or collector needs to start, feed or improve their collection. At our lectures and practical demonstrations we have included interesting topics for all levels of expertise, so we can provide useful information to every grower and general visitor. Come visit us, participate, and get involved with the overwhelming variety of national and international orchid traders, as well as with the members' orchid collection display. We will be waiting for you at Mercado das Culturas in the last weekend of September. 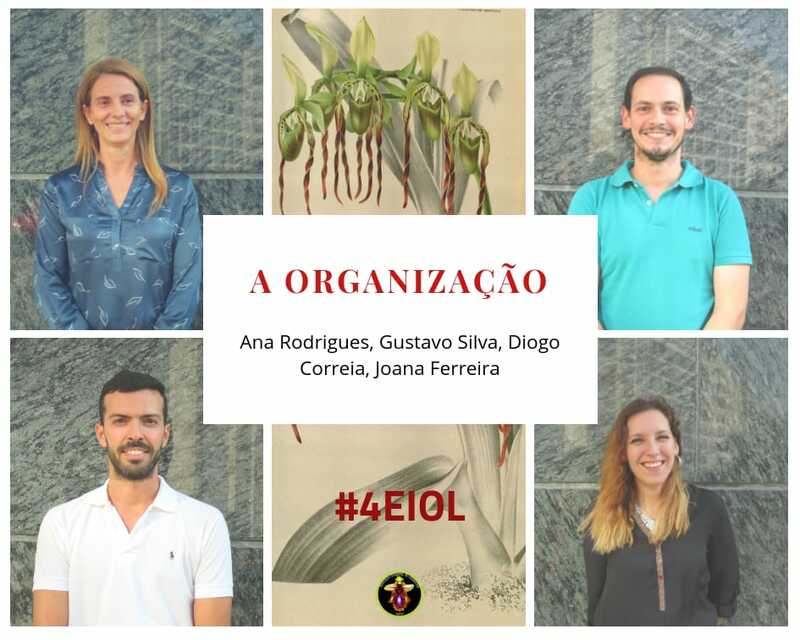 This year the Câmara Municipal de Lisboa (CML) will again present their beautiful orchid collection, which is more than 40 years old. 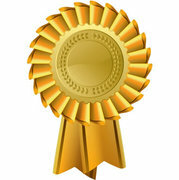 Together we are working on a richer and more exciting exhibition for both visitors and traders. 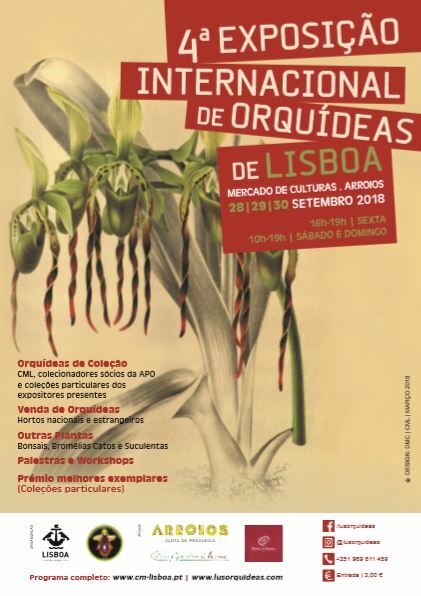 We invite you to visit us at the 4th international Lisbon Orchid Show in Lisbon, at Mercado das Culturas, in Arroios, Lisbon, from the 28th to 30th September 2018, to witness this beautiful event with orchids and other plants - invite your friends to join you! Don't miss, in September, the 4th international Lisbon Orchid Show and Sale in Lisbon. Bonsai, Bromeliads, Cacti, Succulents and Carnivorous plants.